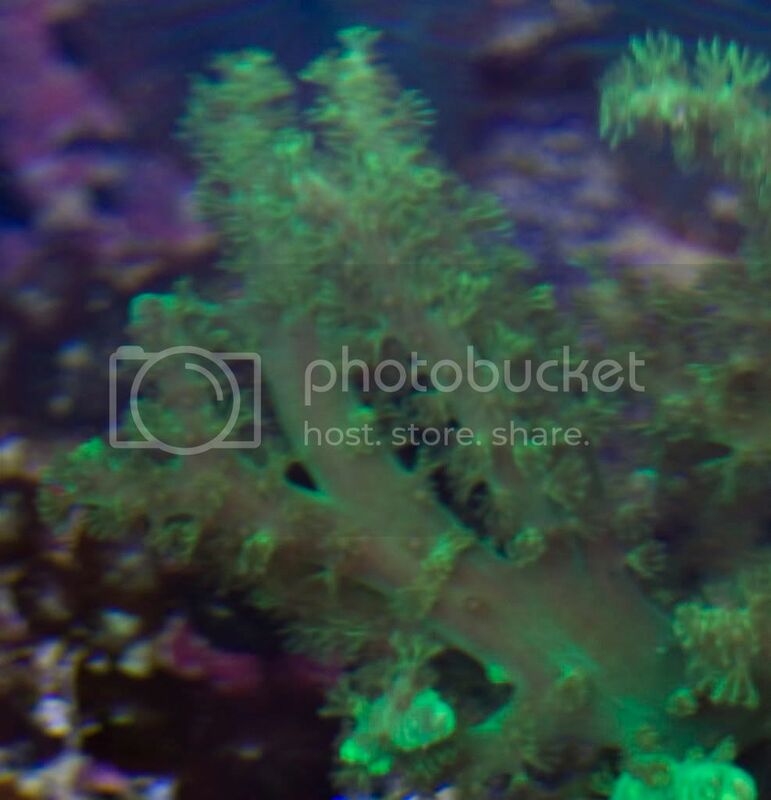 Gracilaria macroalgae, branching type, not sure of exact species. About fist size piece or so. 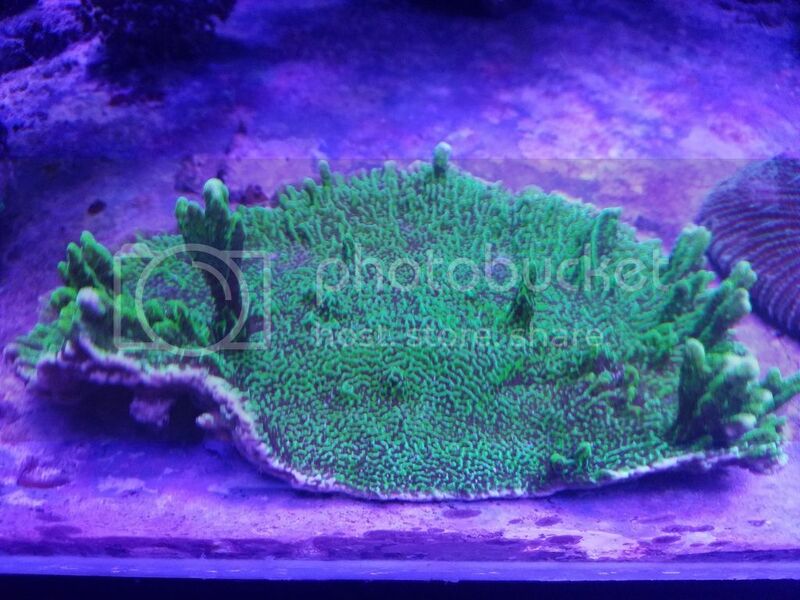 Green Sinularia frags mount in your tank where ever you want. Gracilaria Hayi macro algae, about a fist sized piece, maybe a bit smaller. 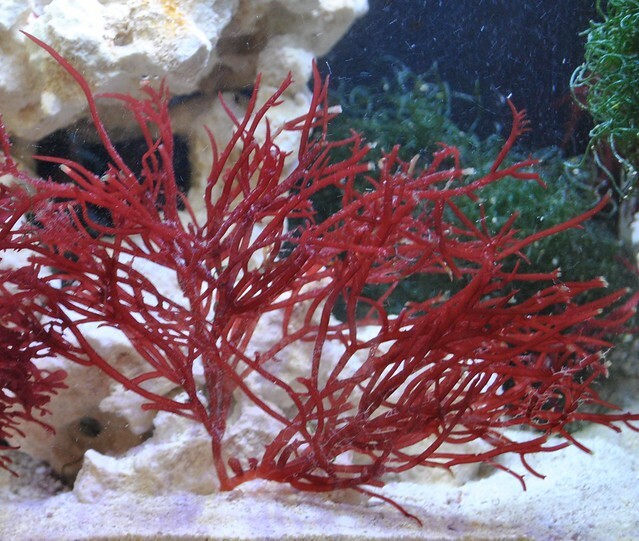 From Gulf Coast Ecosystems website "This beautiful species of red gracilaria features a bright red coloration with rigid, irregular shaped branches that form a tight symmetrical bush. This is one of the most beautiful and hardy species we offer." 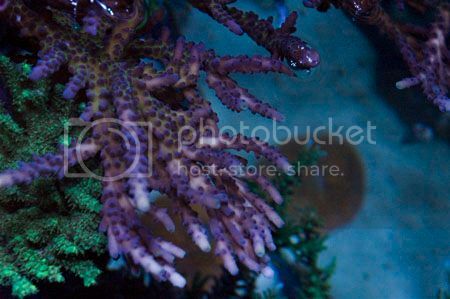 Awesome coral very bright . 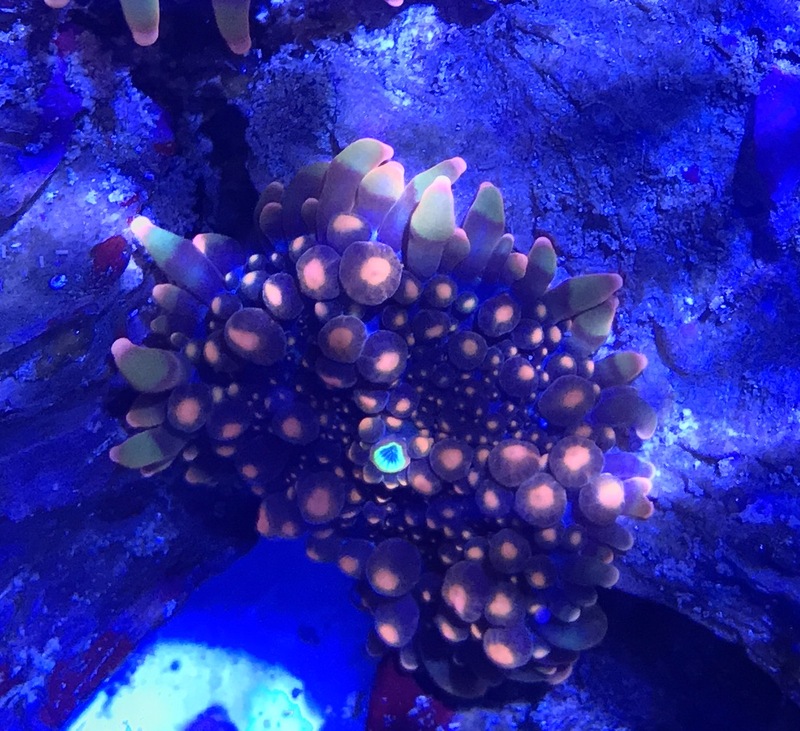 I don't keep my tank under crazy deep blue so hard to get a crazy pic like others online. 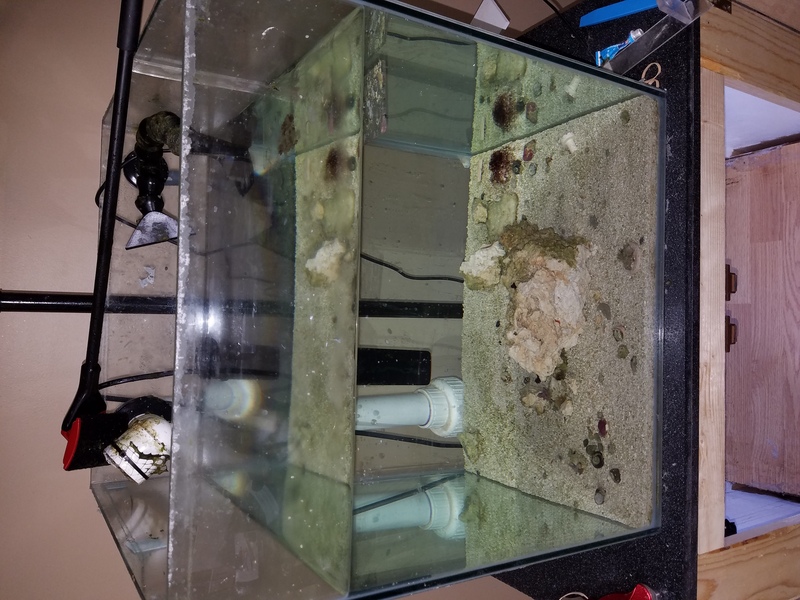 Frags will be around an inch. 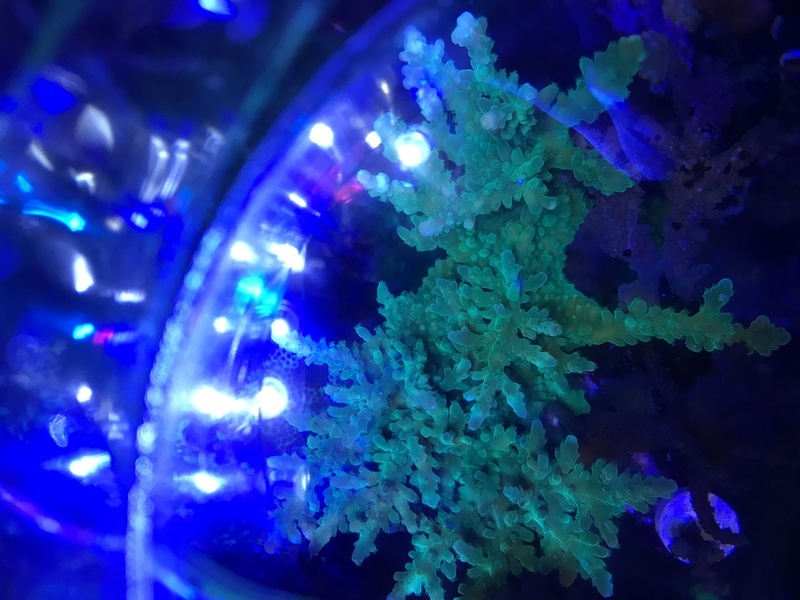 Coral Snow liquid will help with yellowing compounds that activated carbon misses. 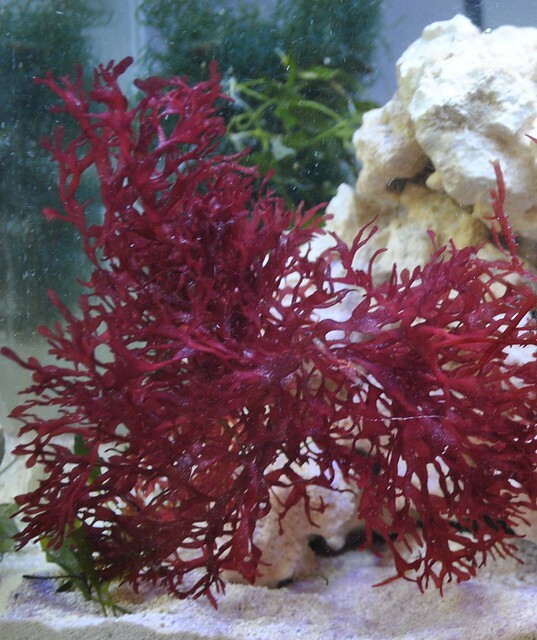 It has also been shown to be beneficial in treating unwanted slime algae and cyanobacteria. The product contains natural calcium-magnesium carbonate and other specialized compounds. 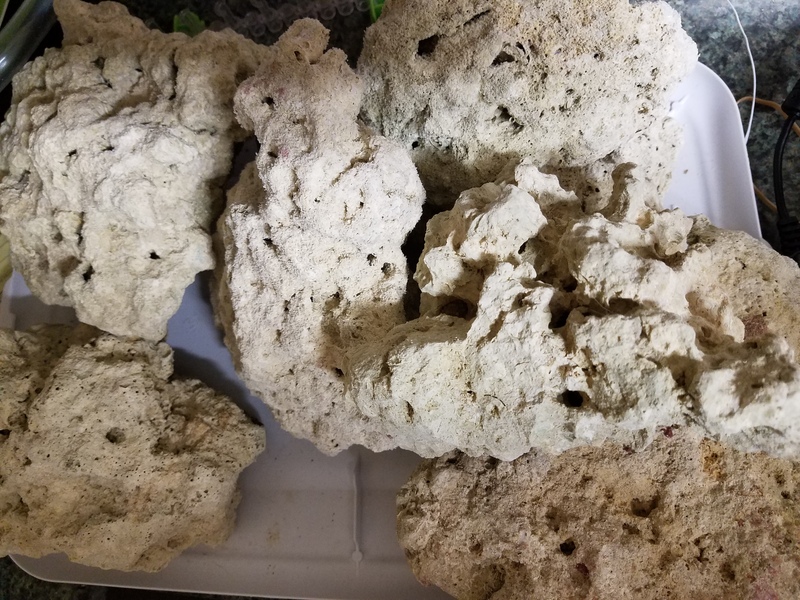 Clay-like composition and properties make for a highly absorbent medium that can be taken up by corals and protein skimmers. 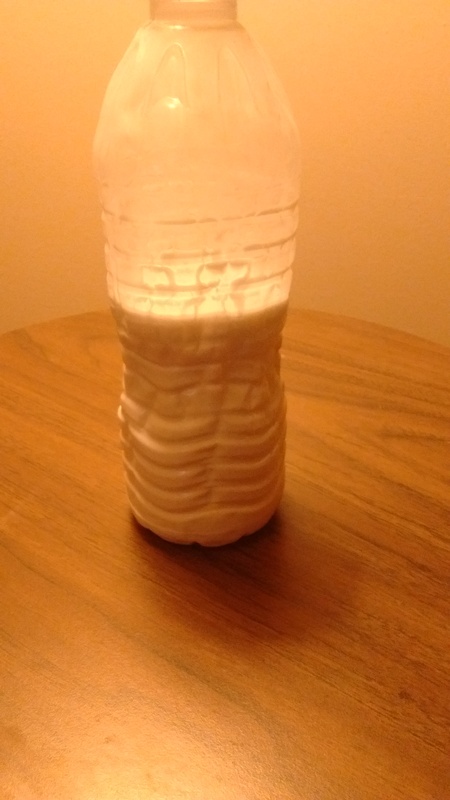 This is the exact same stuff with 99%purity! Your bottle will be full, of course. For sale is 23lbs. of dry Pukani rock. 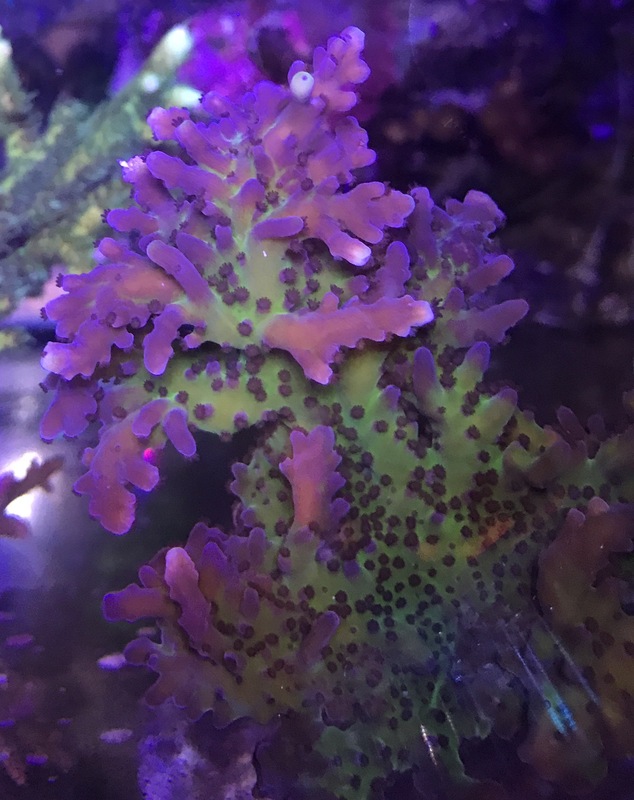 9+ polyps and growing more. Originally purchased from Swab many swaps ago. 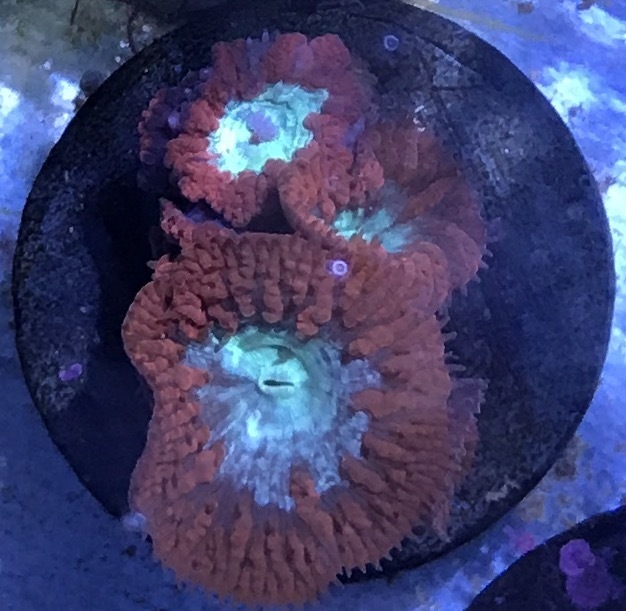 Frag will be ~1"
Fast grower- VERY BRIGHT! 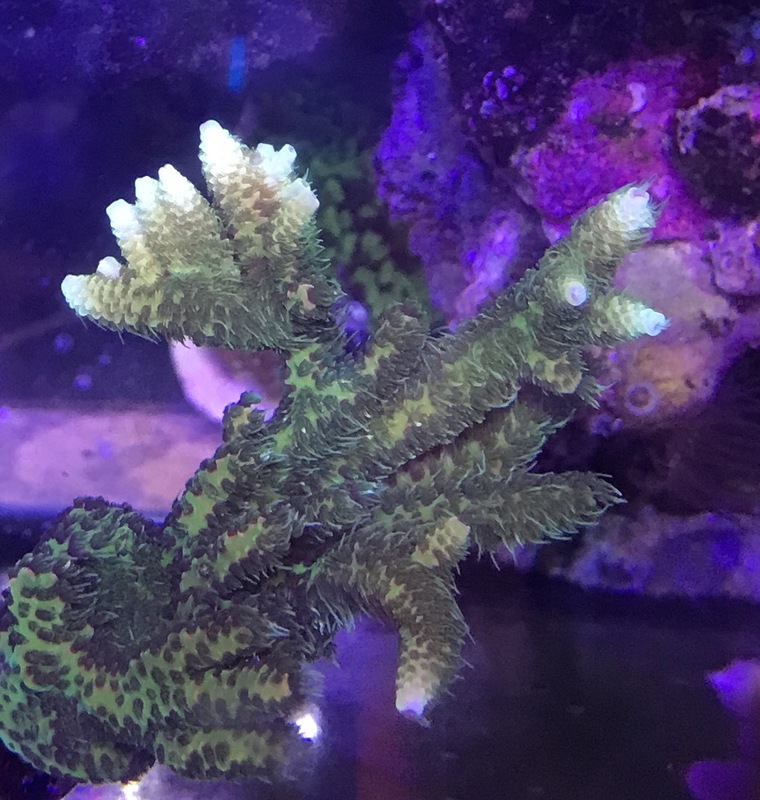 Fresh cut frags 1-2"
Awesome color and fast grower. 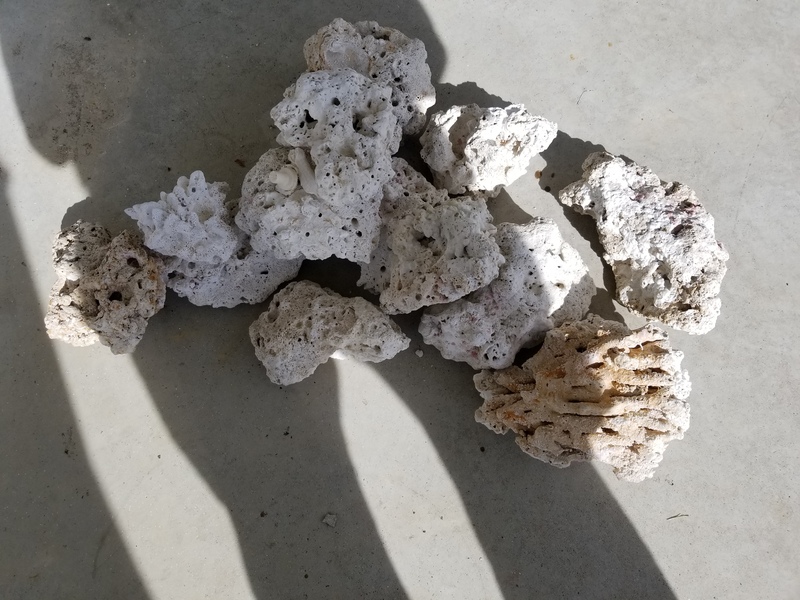 Is a named coral but I forget which it is. 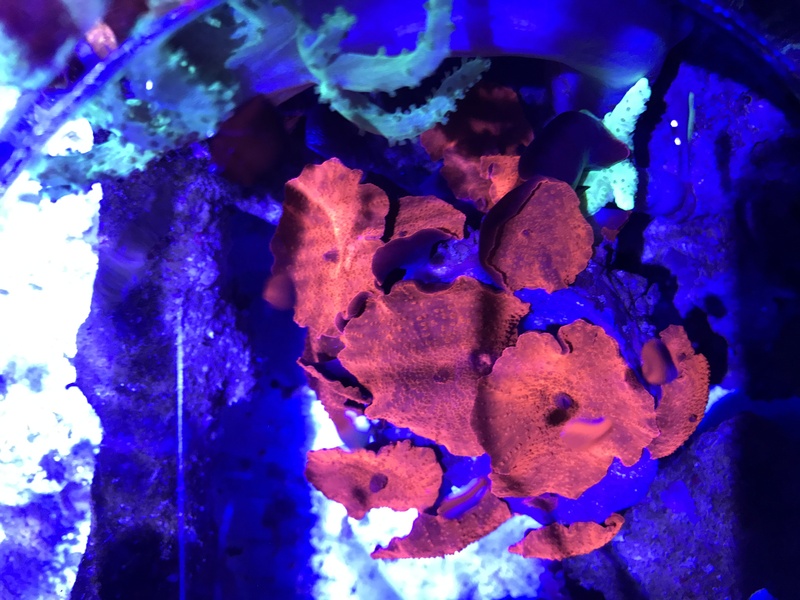 Frags will be fresh cut 1" or so. Very bright! Colony pictured and taken with iPhone 7. Price is per mushroom. 18 x 18x 18 cube. 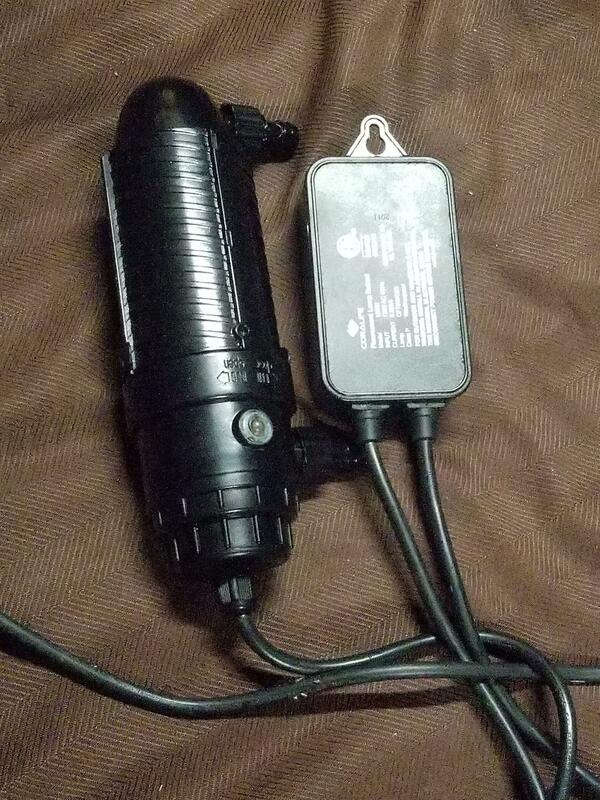 Drilled 1 1/2" overflow ans 3/4" return.